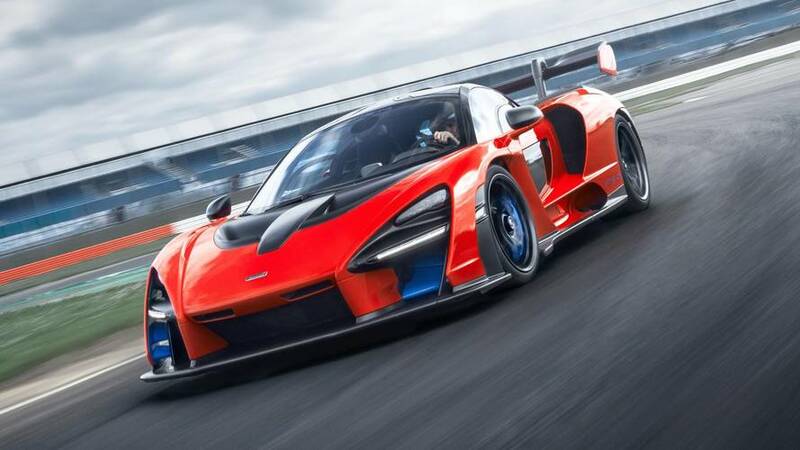 We've driven the production version of the new McLaren Senna hypercar. 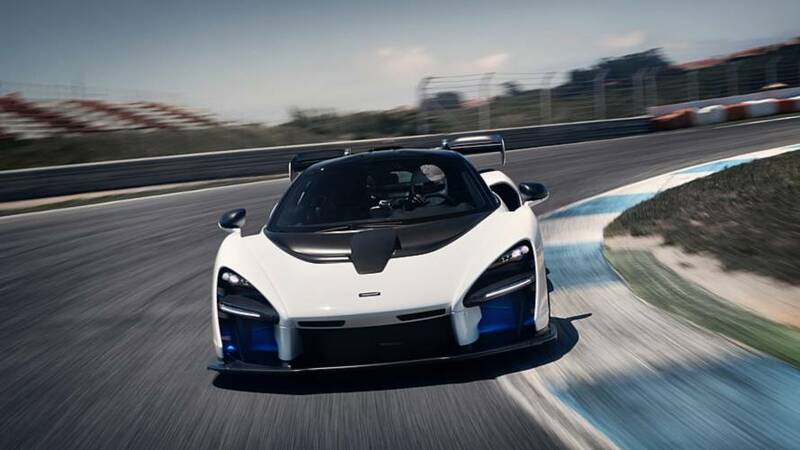 Ever wondered what it'd be like to drive a Le Mans prototype car? 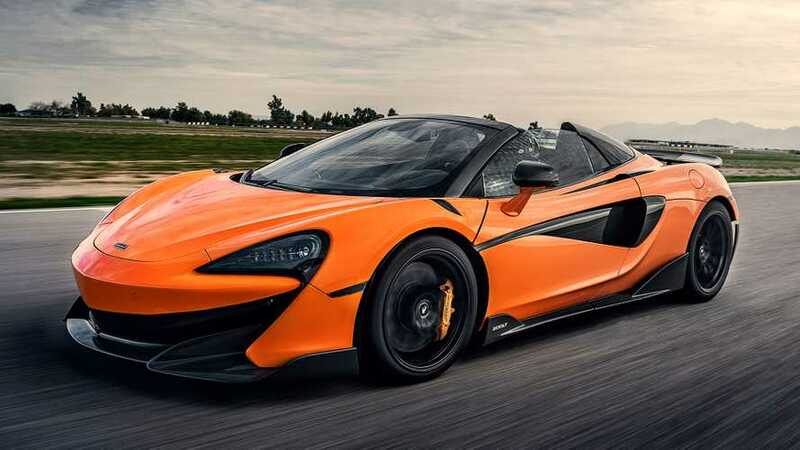 Well McLaren has just built one and it comes with a number plate. 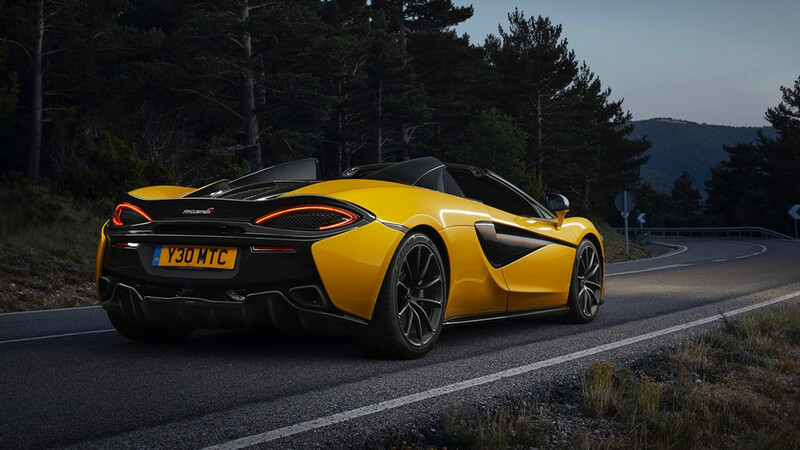 McLaren 540C vs Porsche 911 Turbo S: Sports Cars Or Supercars? 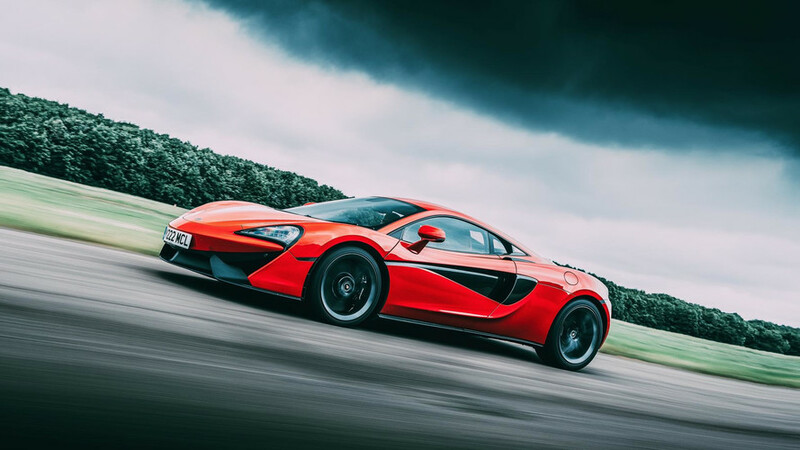 Baby McLaren versus mighty Porsche 911 – doesn't seem fair, does it? 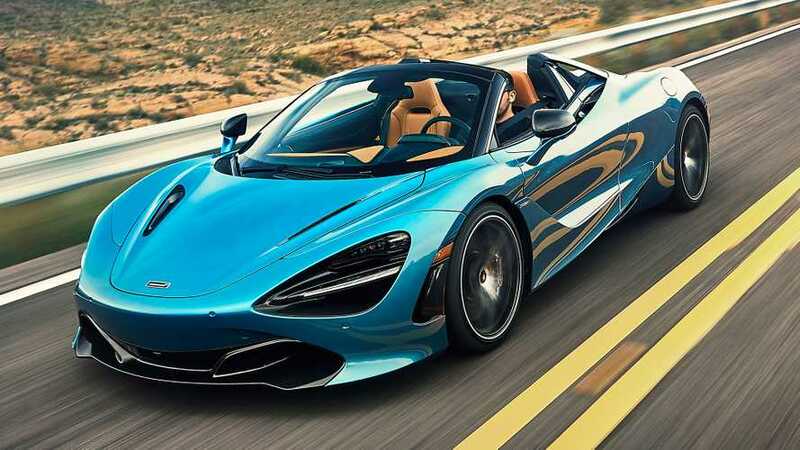 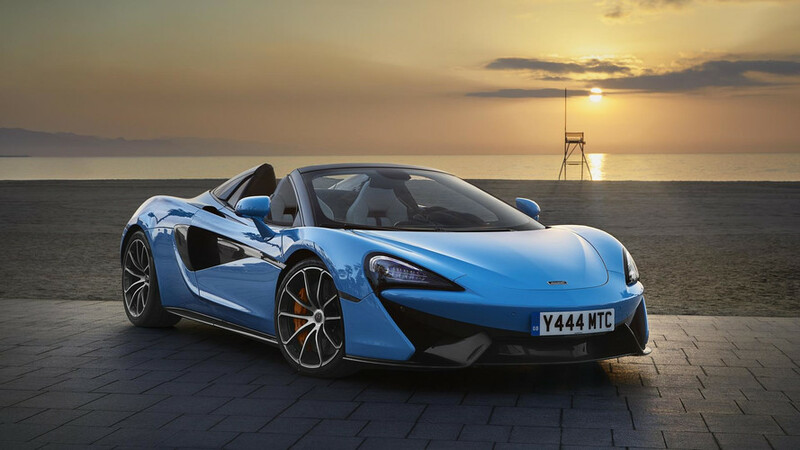 2018 McLaren 570S Spider First Drive: Coupe Who? 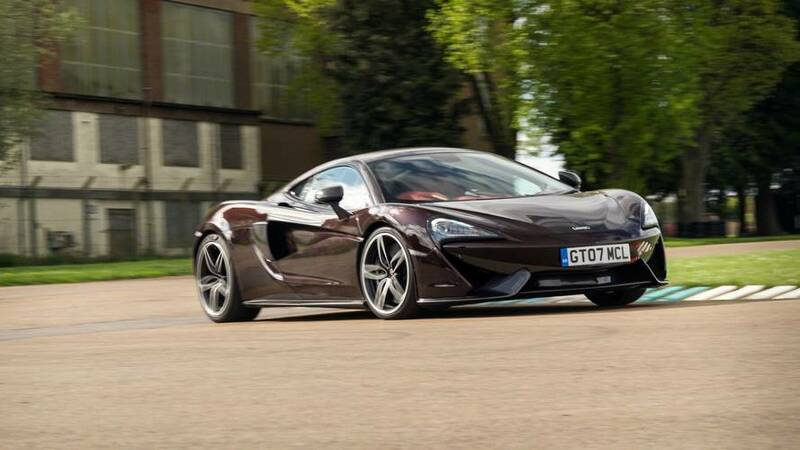 McLaren’s Sport Series is now available in coupe, convertible and GT form, but which is best? 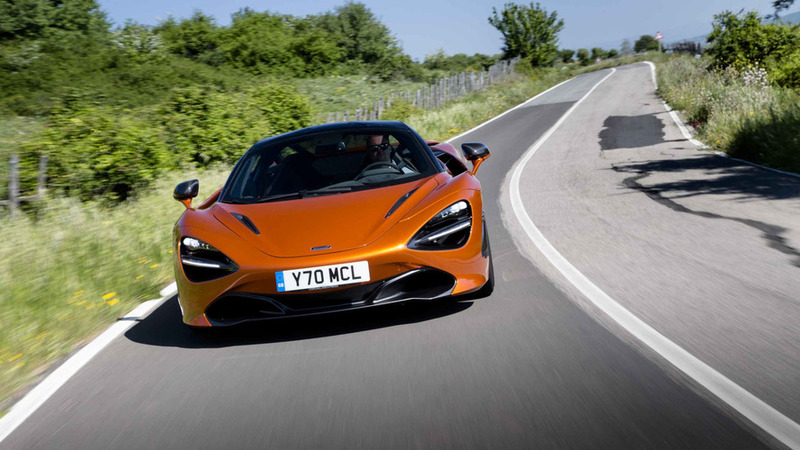 McLaren’s second ‘Super Series’ model arrives as the 720S - and it’s spectacular. 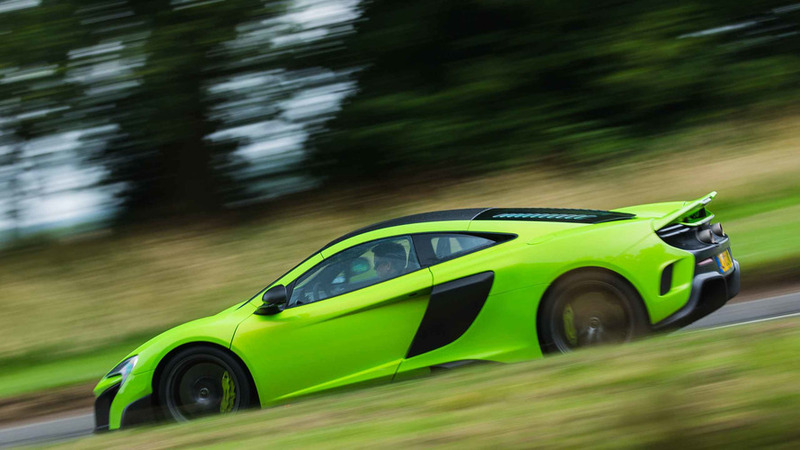 On the fringes of the supercar market. 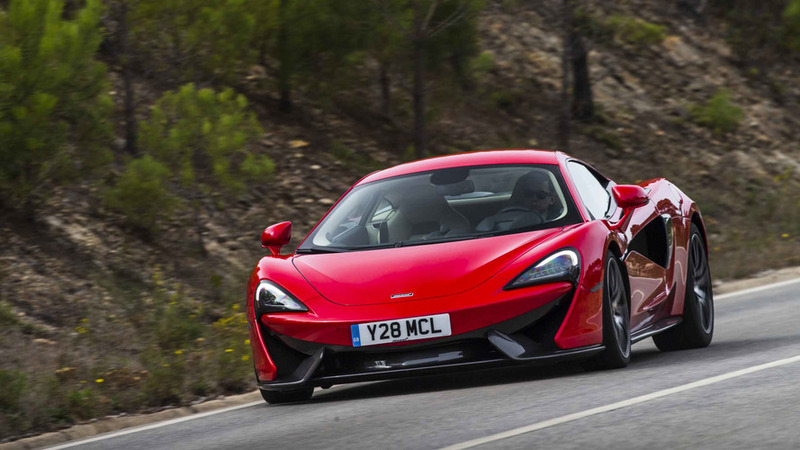 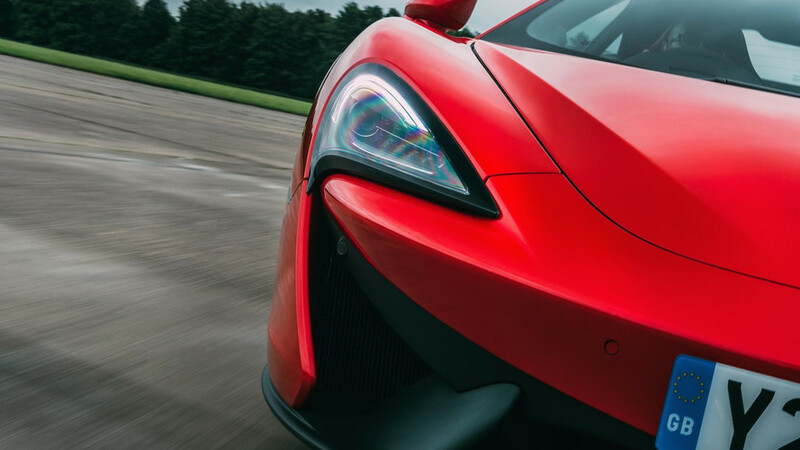 Bringing P1 pace to McLaren’s super series sports car.